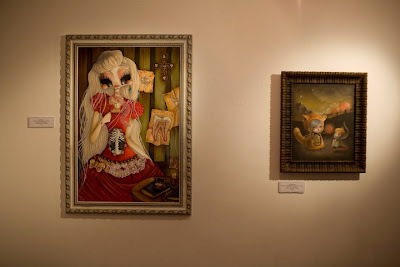 SOOOO sorry for the lack of updates, i worked a lot lately and completely forgot i have tons of stuffs to post here. 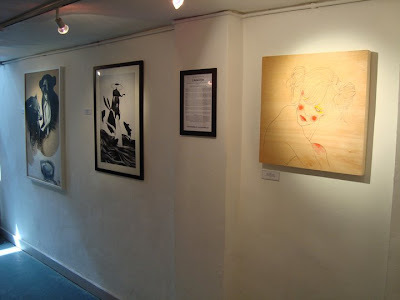 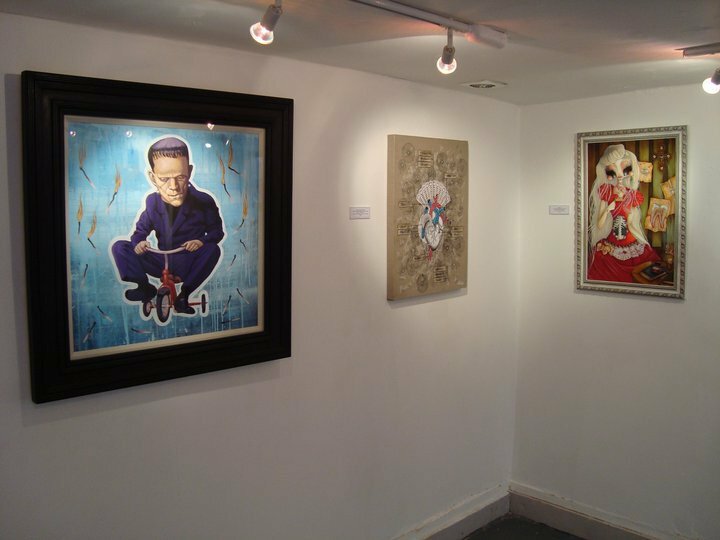 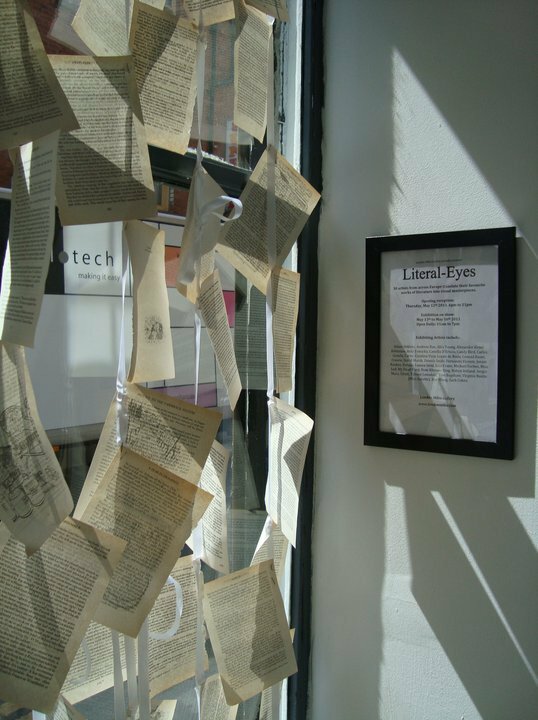 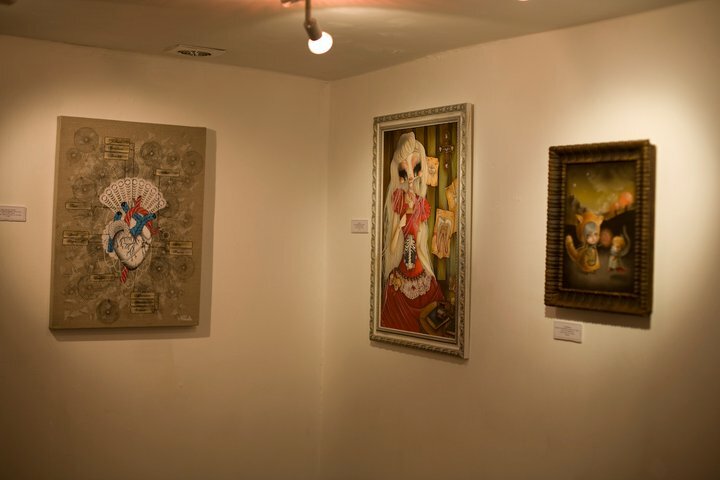 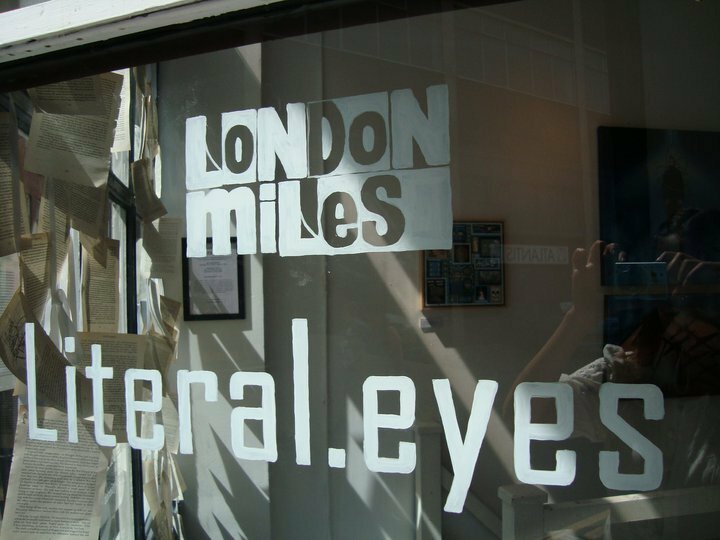 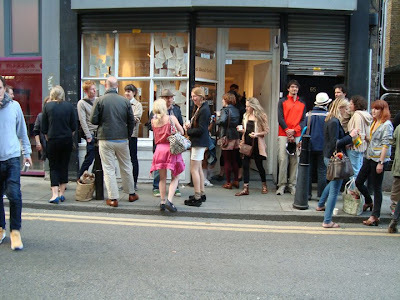 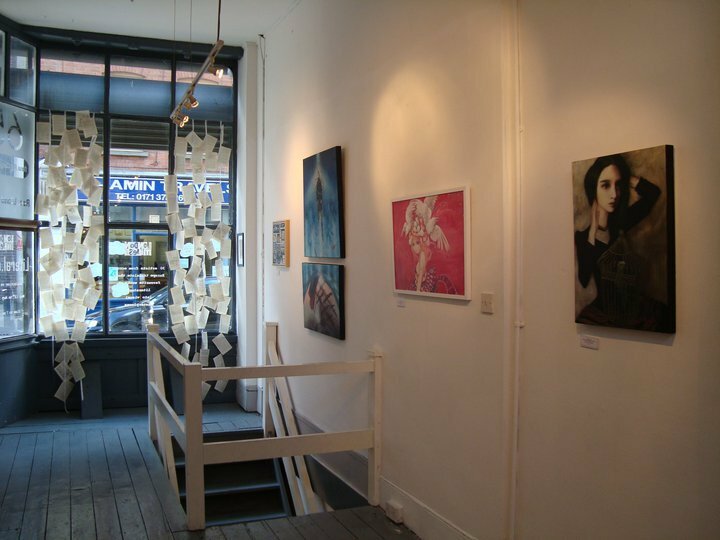 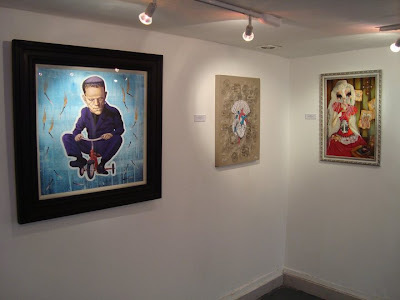 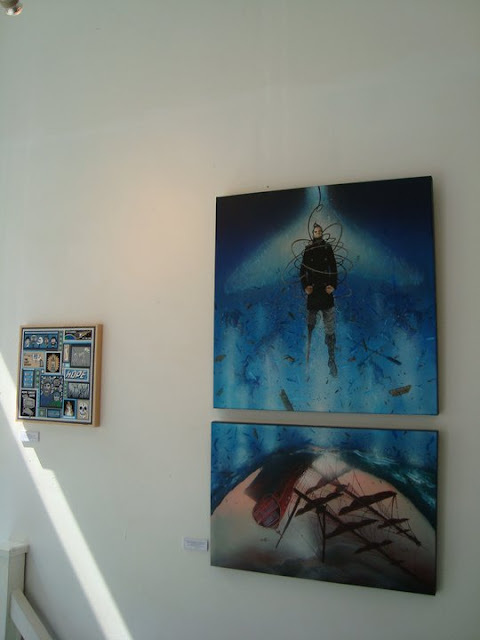 First i should show you some pictures from the Literal.Eyes show at the London Miles gallery. 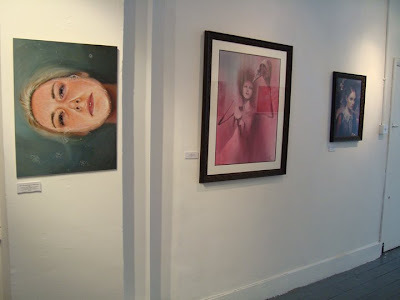 Unfortunately, i couldn't be there, but the pictures are lovely and the show was a success!